French health authorities now acknowledge that their approach to the treatment of autism was, for many years, misguided. However, support groups maintain that the situation is still far from satisfactory. There are 700,000 people, including 100,000 children, on the autistic spectrum in France, according to the Institut Pasteur. Yet for very many years, in French medical and educational circles, autism simply wasn't recognized as a neuro-developmental problem. The behavioral troubles associated with the condition, such as difficulties in communication or panic in unfamiliar surroundings, were viewed instead as the outward signs of psychological traumas. And autistic people were not given specialist teaching but instead offered psychoanalysis. Daneille Langlois is the president of the organization Autisme France. She says psychoanalysts frequently concluded that the repetitive actions of autistic children or their difficulties in articulating their feelings were the result of a lack of maternal love or a parent's failure to teach a child how to behave in society. Sometimes sexual confusion was deemed to be the cause. According to Langlois, proponents of psychoanalysis were deeply embedded in the academic establishment in France. She says they had an overwhelming influence in the training of doctors, psychologists, social workers and speech therapists. 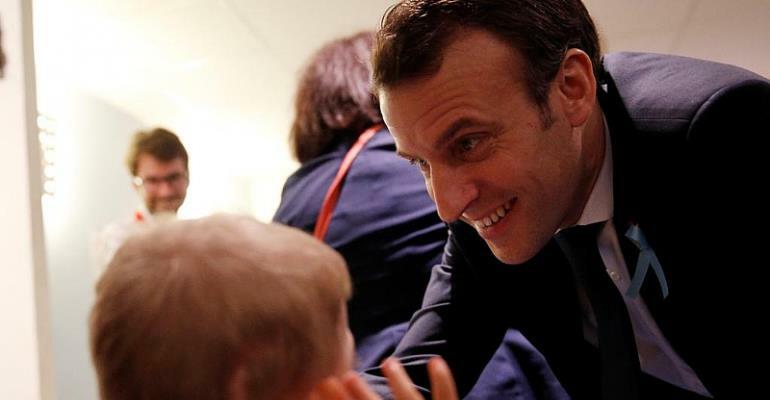 It wasn't until 2010 that autism was defined in France as a neuro-developmental problem, long after it was so classified by the World Health Organisation. That led, in 2012, to a complete change of approach. The Haute Autorité de Santé, the independent authority in France charged with assessing the effectiveness of various treatments, issued new advice. It said there was no scientific evidence that psychoanalysis could help in dealing with autism. Instead, the body advocated that sufferers be given highly specialised teaching to help them learn to communicate and cope with their surroundings. To the relief of sufferers and their families, the organisation also stressed the importance of early diagnosis. And many autistic adults never received significant help with their autism and are now struggling.